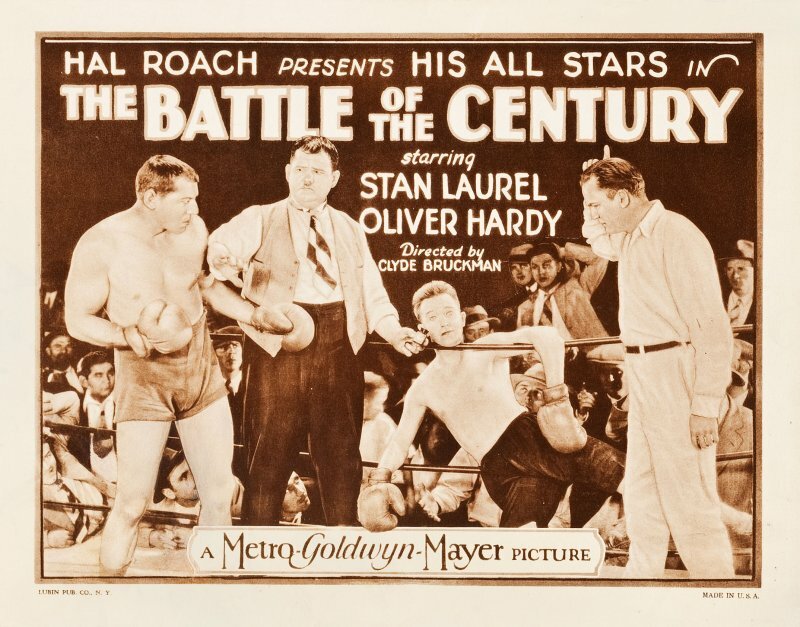 The film opens in a crowd-filled darkened arena, where boxer 'Canvasback Clump' (Stan Laurel), managed by Hardy, is about to take on the mighty Thunderclap Callahan (Noah Young). 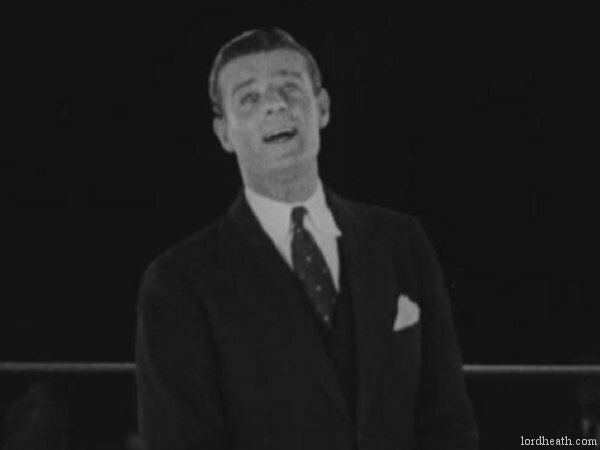 The ring announcer introduces the two oppponents to the audience, mocking Stan in the process. The crowd add to the mockery as they all nod in unison. 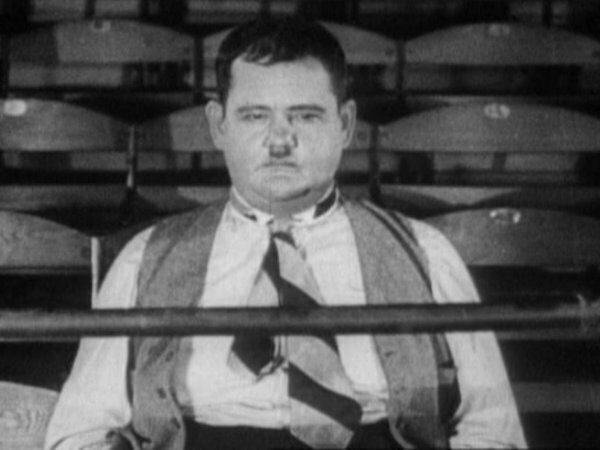 Stan sits in his corner awaiting to fight his menacing-looking opponent as Ollie tries to convince his friend that he will be fine, because he is considered an idol. 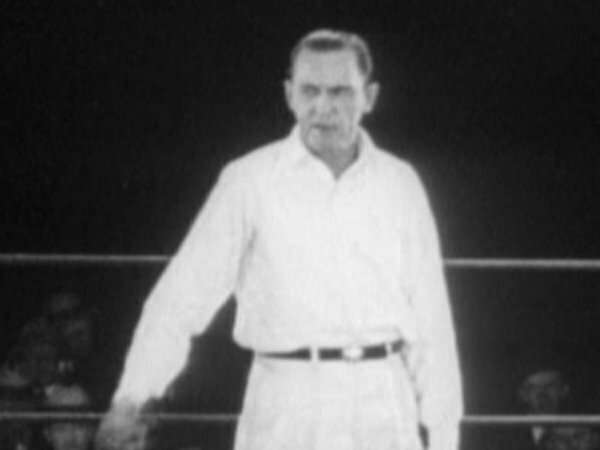 The referee (Sam Lufkin) calls the boxers into the centre of the ring and asks if they understand the rules. 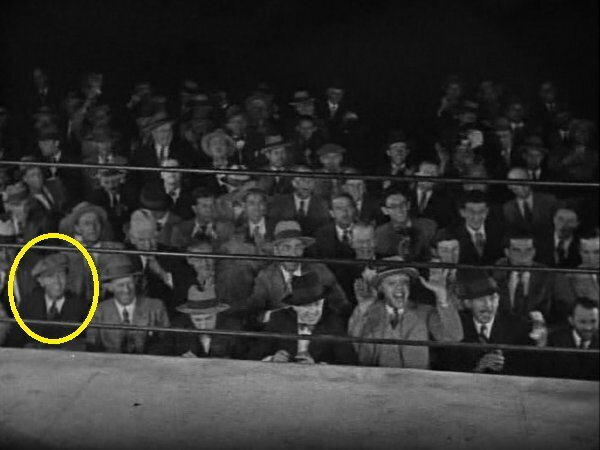 Callahan smiles and returns to his corner, ready to fight, with Stan left standing in the middle of the ring alone and confused. 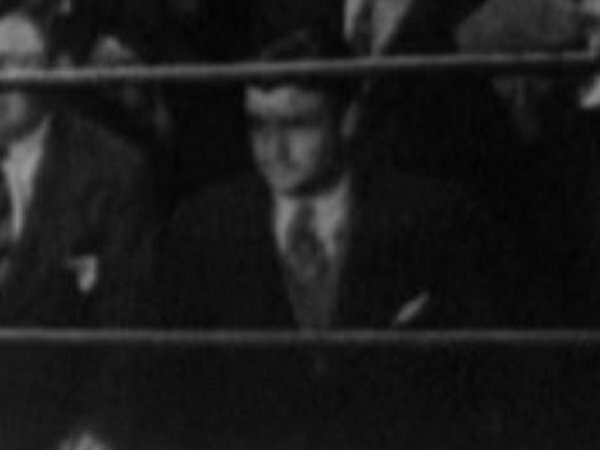 As the bell rings to start the bout, Callahan notes that his glove is unlaced and seeks assistance from his corner. 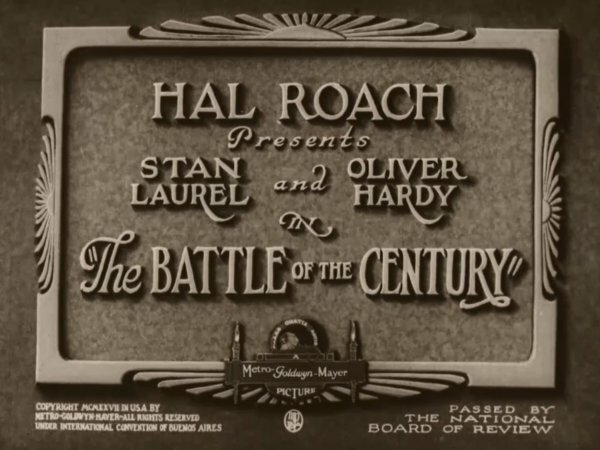 Stan is fired up and in his over-excitement fails to capitalize on his opponent's distraction, though does get a lucky knock-down when Callahan accidentally runs into his outstretched arm. 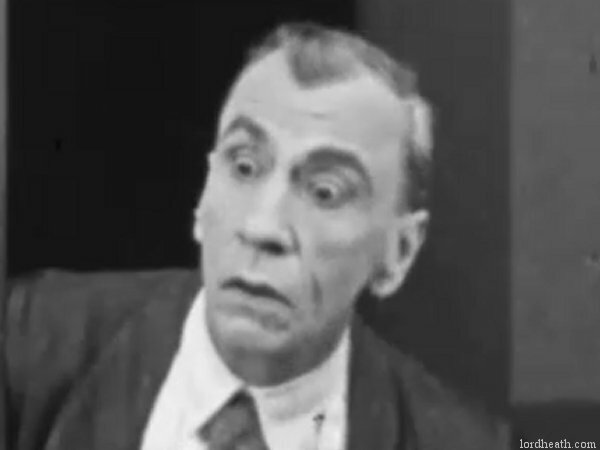 The referee breaks his count because Clump will not obey his instructions to go to a neutral corner. 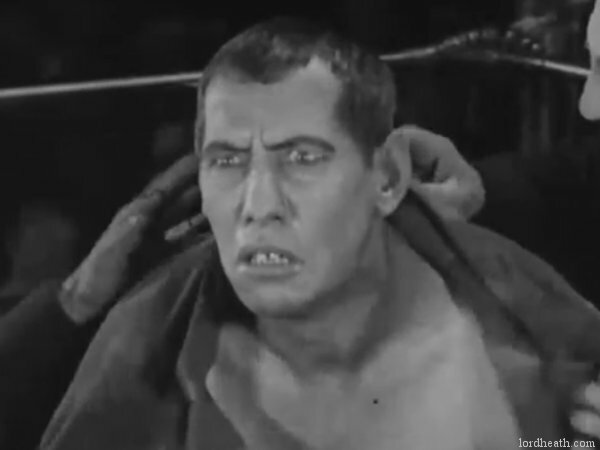 The stupid boxer even begins fighting the referee and the two of them end up having a wrestling match on the canvas. 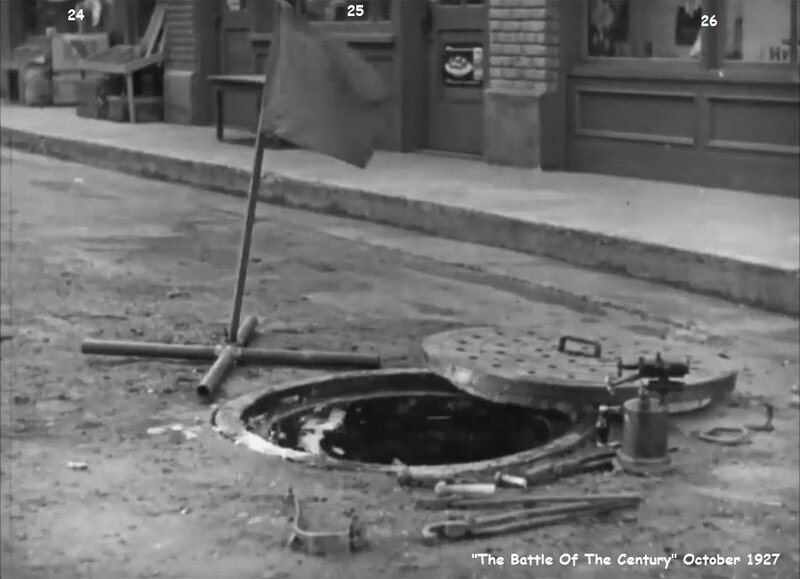 The bell sounds to signify the end of round one and Callahan, who has remained unconcious all this time is helped back to his feet and into his corner. Round two begins and there's no mistake this time from Callahan who does what all of us watching it wanted to do to his opponent - smash him in the face. It's an easy win and the arena clears of all the spectators (rather quickly it must be observed!) 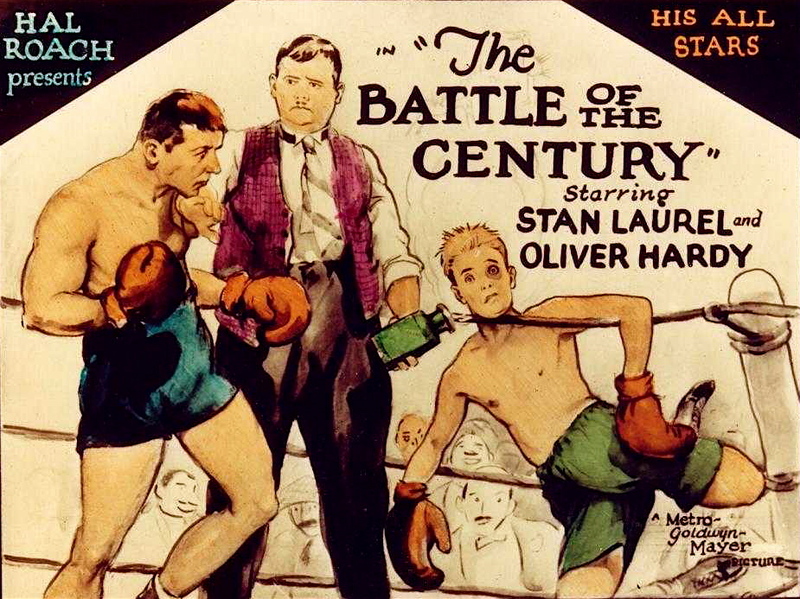 Hardy, who has fainted in all the commotion comes around to find his defeated boxer lying asleep in the ring. 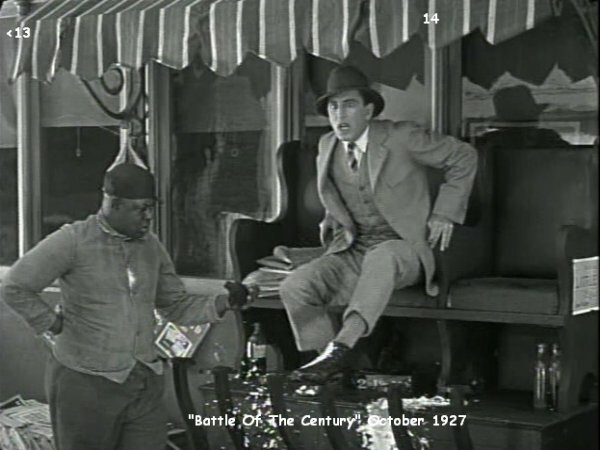 The next day an insurance salesman (Eugene Pallette) offers Stan a policy for $5, which states that if Stan gets hurt he will get paid. 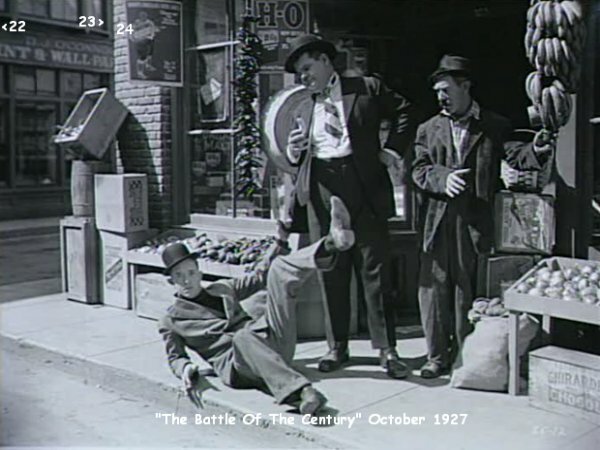 Stan and Ollie walk off down the street with Ollie's intention of claiming on the insurance by ensuring Stan gets hurt. 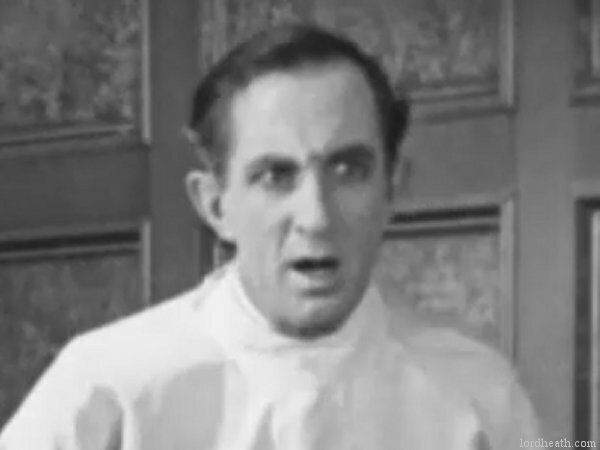 Stan treads on a banana peel and complains he could have broken his neck. This gives Ollie an idea! He plants a banana on the sidewalk and tries to encourage Stan to step on it but Stan manages to avoid doing so. They pace up and down the street (stopping outside The Pink Pup along the way) where a cop does in fact slip on the banana. 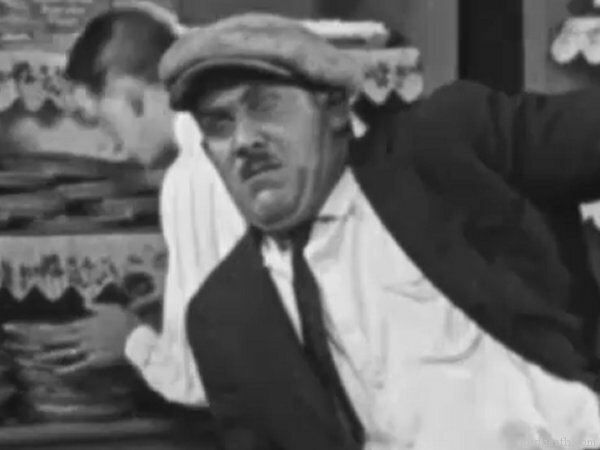 He clumps Stan over the head with his baton after Ollie hands him the banana to take the blame. 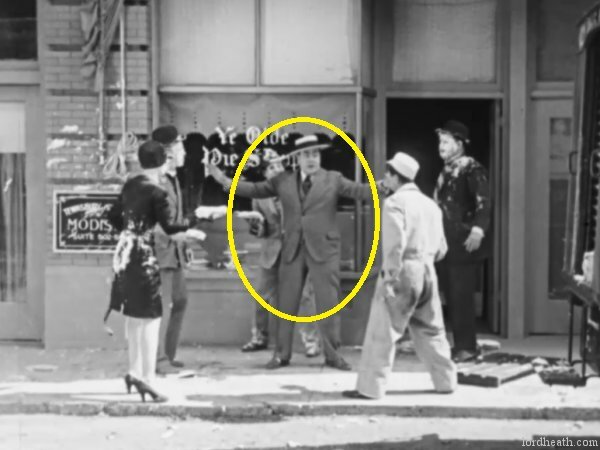 A large bump appears on Stan's head, much to the delight of Ollie who proclaims He will claim $1000 for the injury! 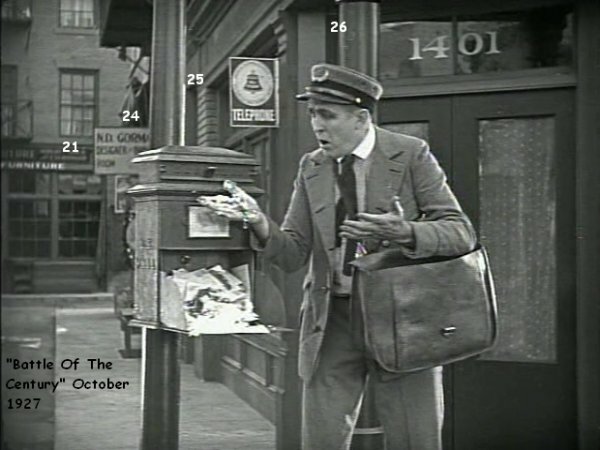 A pie delivery man (Charlie Hall) comes out of a store holding a crate of pies and slips on the discarded banana peel which the cop had kicked there. 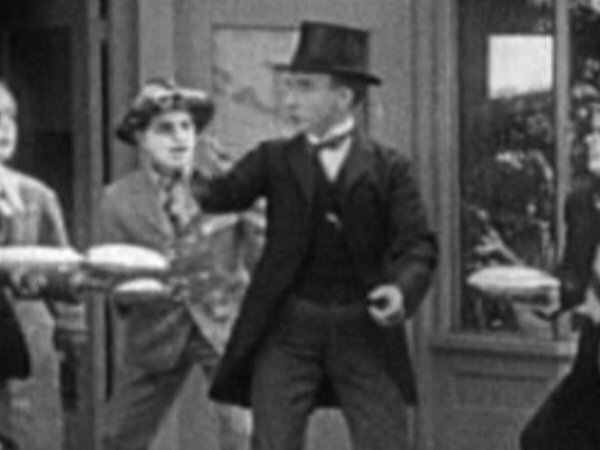 Ollie tries to hand Stan the banana to take the blame but the pie man sees it and attacks Ollie instead. 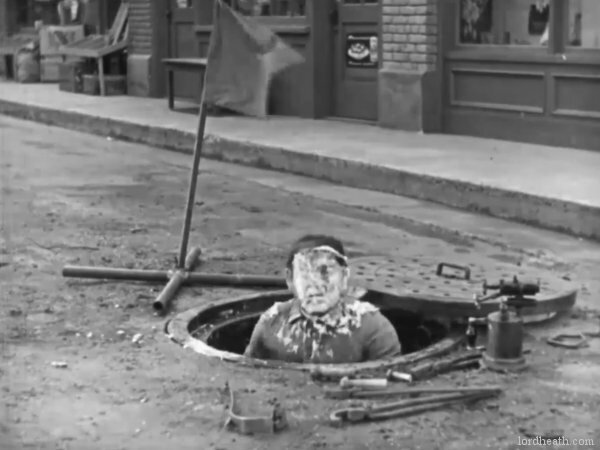 The first pie is shoved into Ollie's face by the pie man. 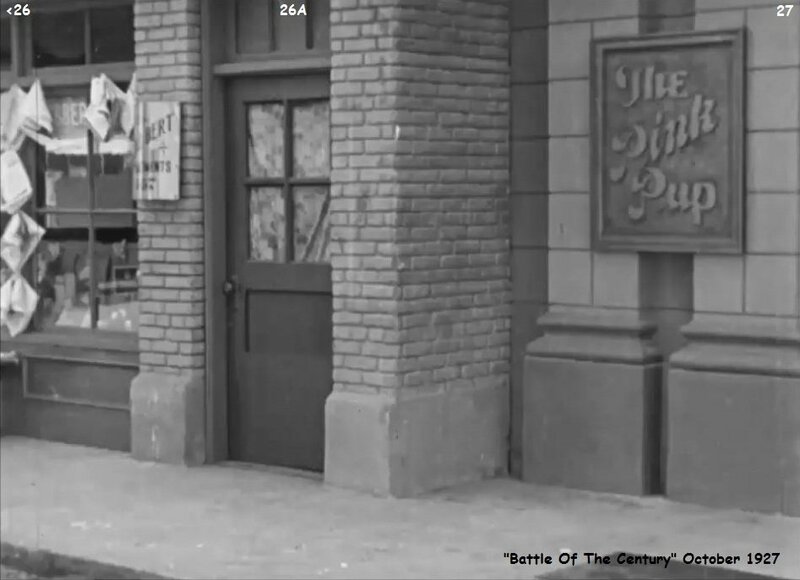 The second (and third) is thrown by Ollie at the pie man, but it misses and instead hits a woman (Dorothy Coburn) getting into her car. 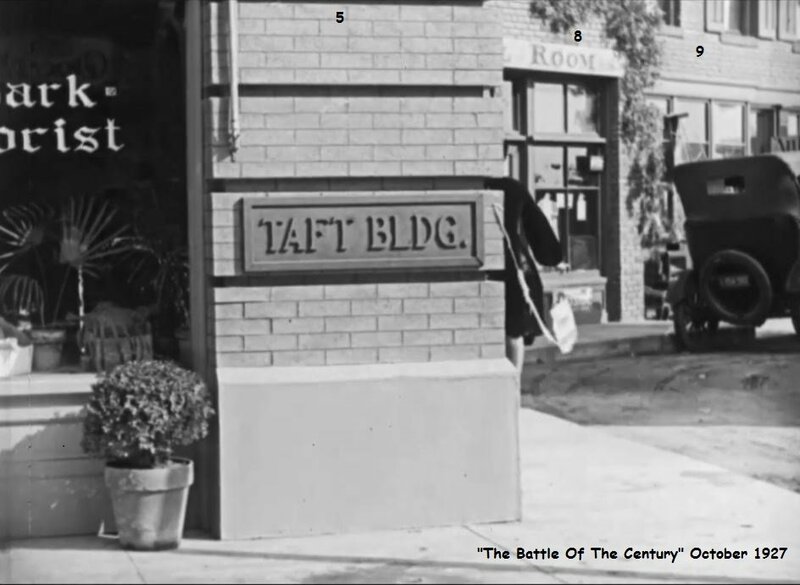 This leads to a chain of events where all hell breaks loose in the street. 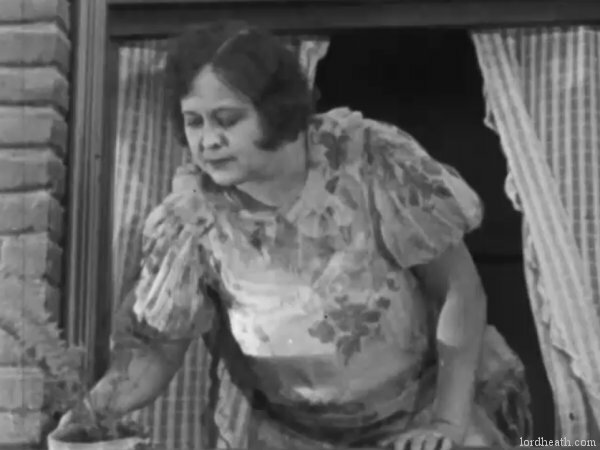 The woman demands to know who hit her with the pie. 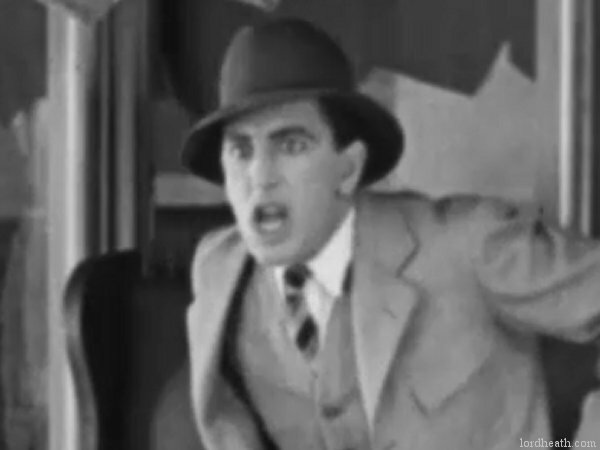 Stan is quick to finger Ollie for it! 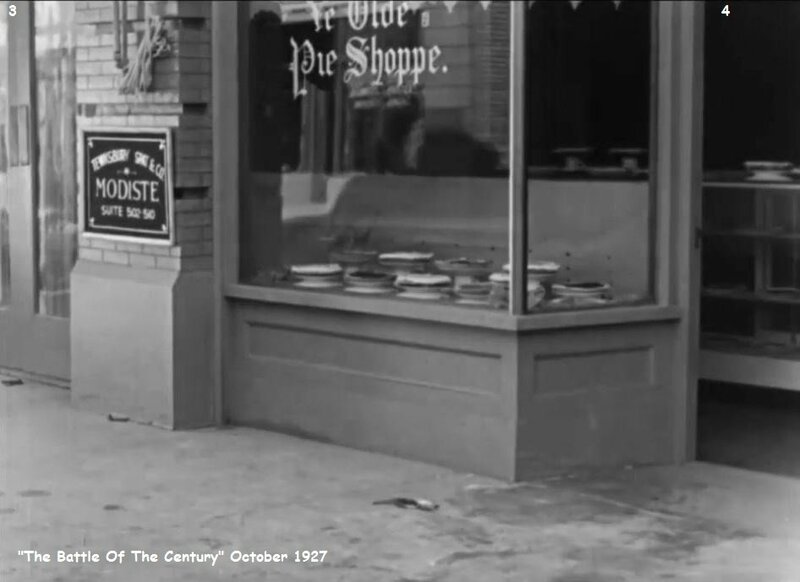 She launches a pie at Hardy but hits a guy having his shoes shined. He gets involved in the fight. Then along comes the insurance salesman. He gets creamed by all of them. 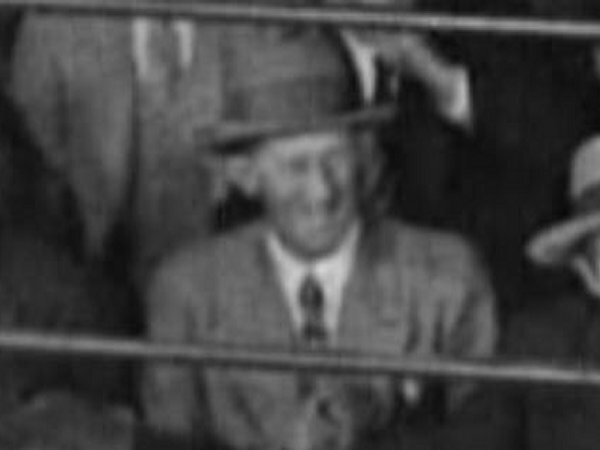 Then the Mayor. Then a bystander. Then a woman beating her rug. Another bystander. 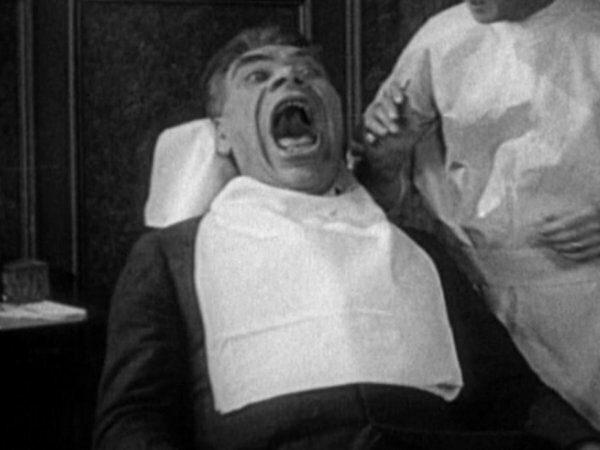 A dental patient. More bystanders. Then it's every man (and woman) for him/her self! Pies are thrown EVERYWHERE and at EVERYONE! 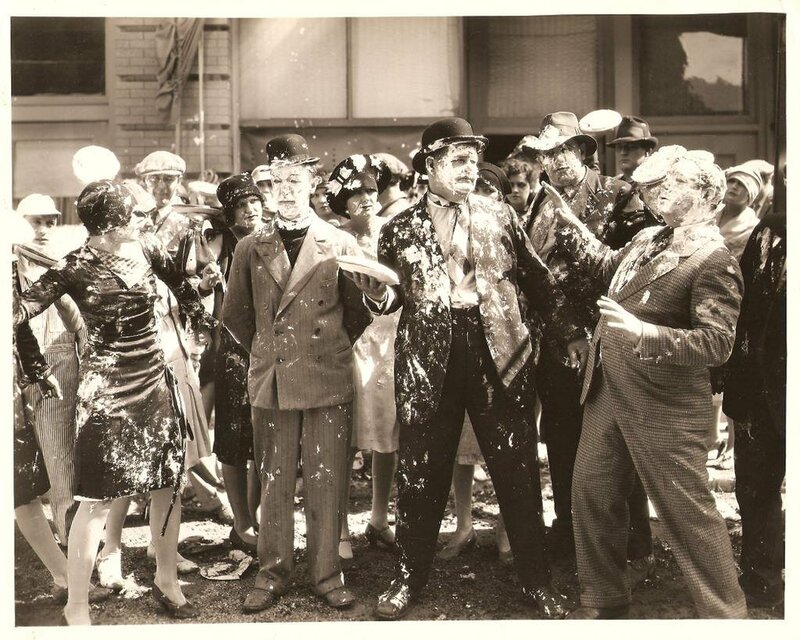 Finally a cop asks Stan and Ollie whether they started the pie fight (which to be fair, they didn't!) They claim to have no knowledge of any pie fight. 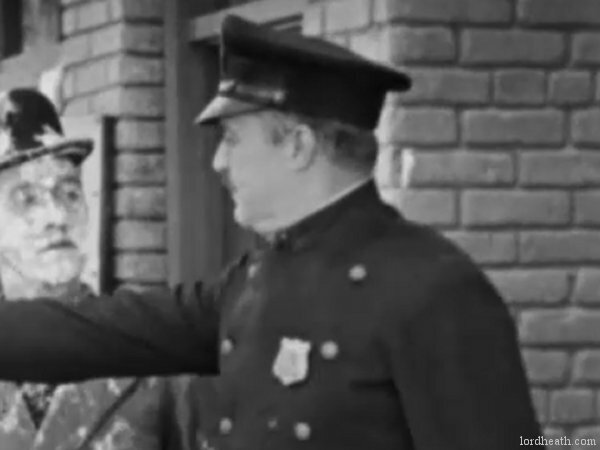 When the cop tries to point it out to them he is hit with a pie. 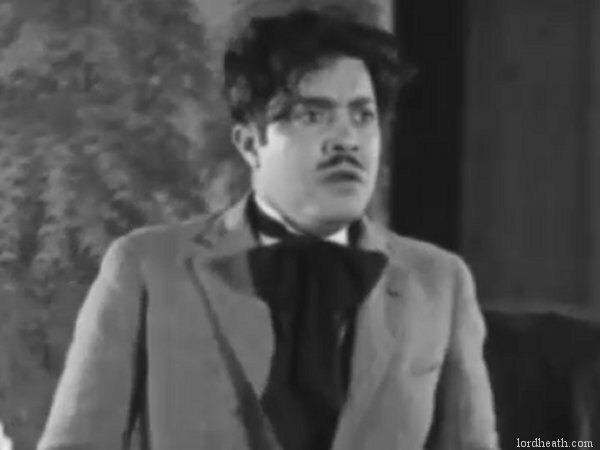 He then chases them around the corner as the film ends. 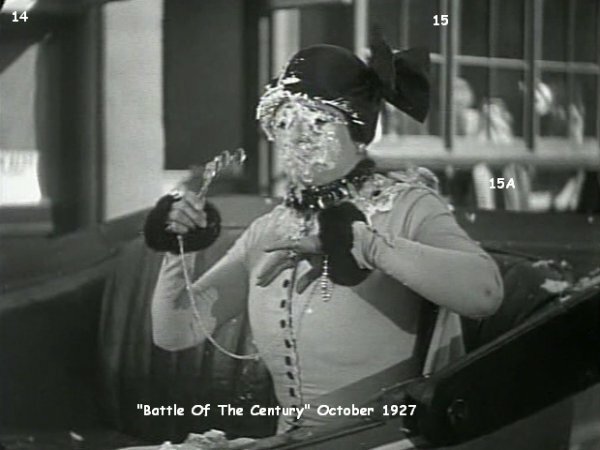 Pretty much a no-brainer this one; it has to be the world record-breaking pie fight, which used 3,000 pies in the short sequence in reel two. Sod clearing that lot up! 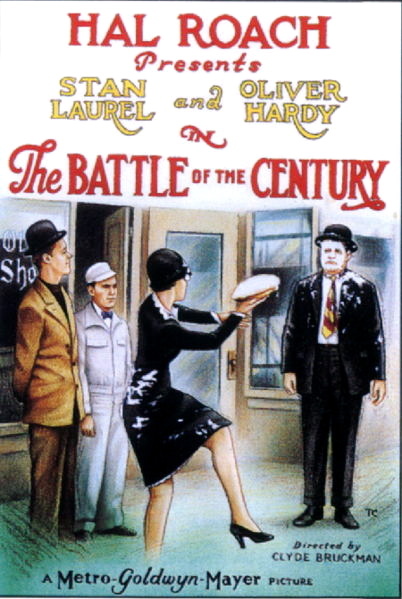 • This film holds the record for the most amount of pies thrown in a single film. 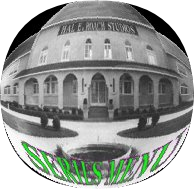 • Half of the film was considered lost until 2015 when an almost-complete print was located. 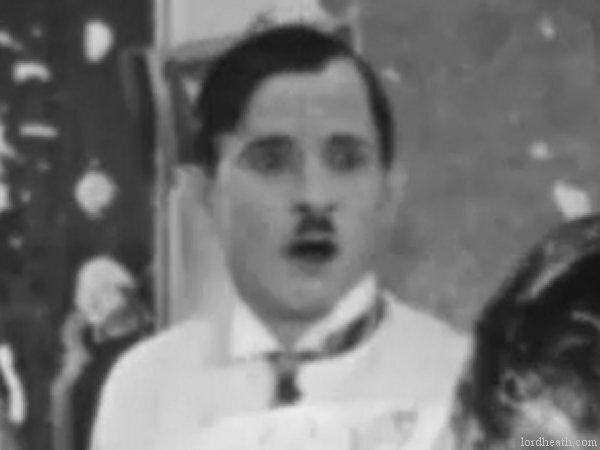 The almost-complete version of the film was reassembled, cleaned and aired on German television for the first time on January 2nd, 2019. 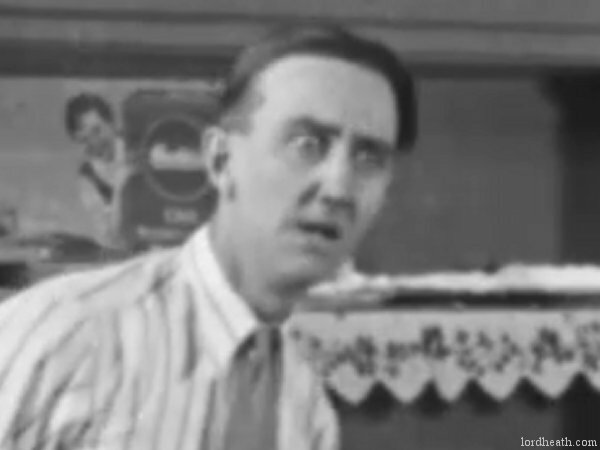 • Anita Garvin always told how she did her bit during a break on an Charley Chase film. 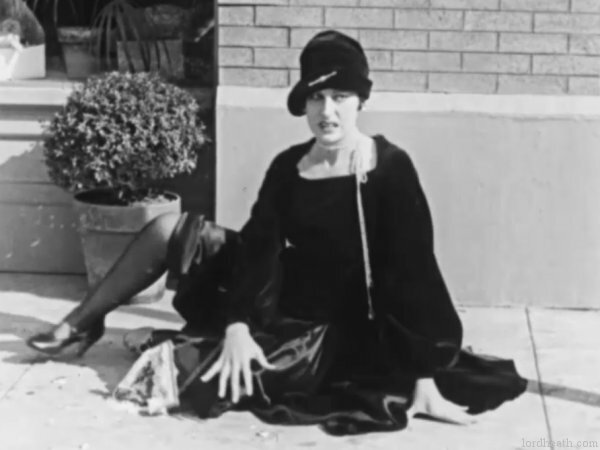 The production dates suggests she was doing Never The Dames Shall Meet with Charley Chase at that time. Interestingly enough, both films had the same production time (apart from some retakes for Battle... on November 27-29): October 5th to 13th. 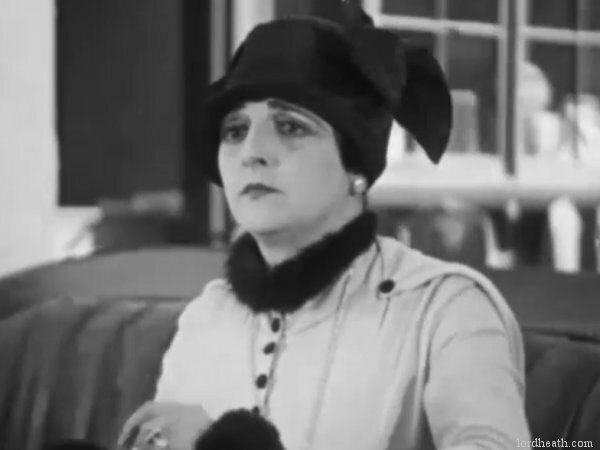 Anita's scene is at the end of the film, lasts 21 seconds and she has no interaction with any other actor during it. She simply walks along, slips on a pie, gets up and walks off shaking her leg and that's it! 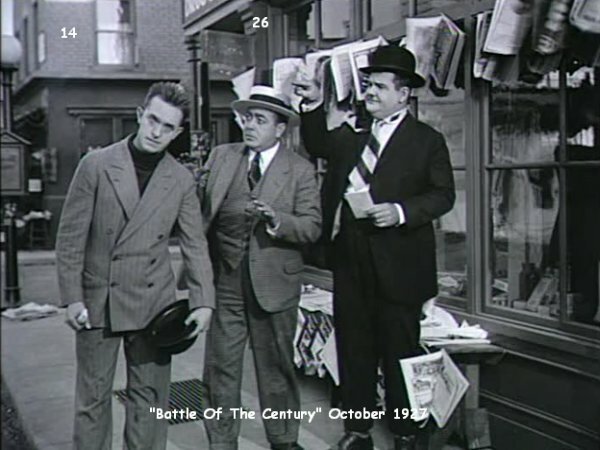 • Sam Lufkin refereed the boxing bout between Stan Laurel and Noah Young. 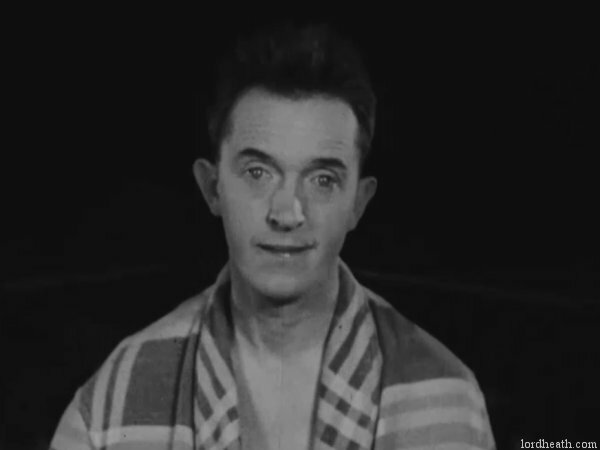 He would later repeat the role when Stan Laurel defeated Walter Long in Any Old Port. 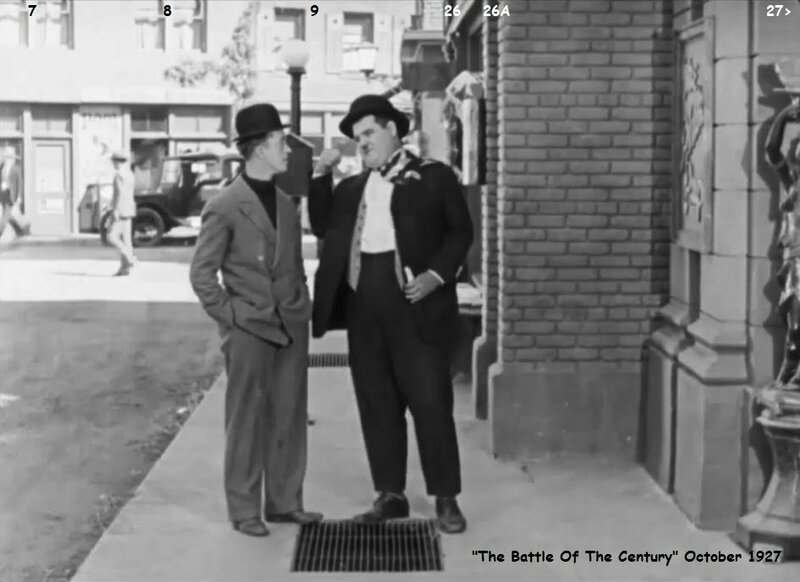 • The title card uses the exact same template as the previously-released Laurel & Hardy film, Putting Pants On Philip though I am not confident that the cards are authentic. • The winning purse for the boxing match is $100. The loser receives $5. According to Ollie, that is a difference of $1500. 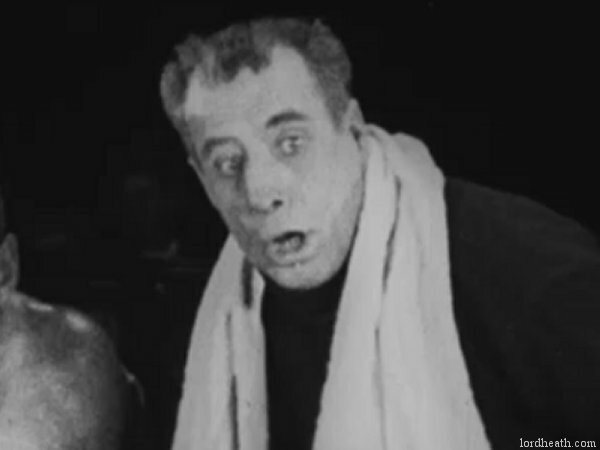 • Canvasback Clump really is the most useless boxer in the history of the sport, isn't he? 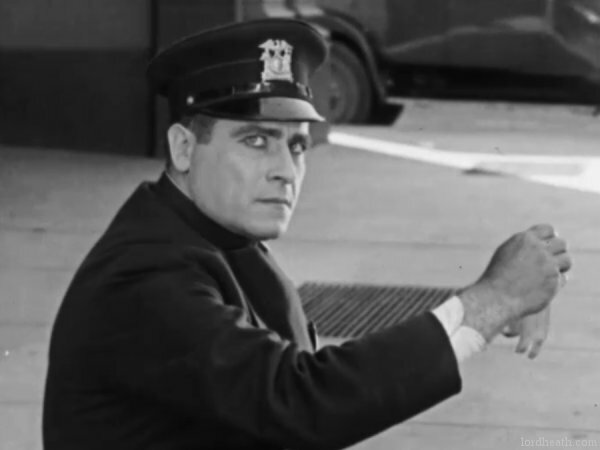 • The banana skin which ultimately starts the pie-throwing war is actually discarded by the policeman, who kicks the skin to the side of the street - where Charlie Hall slips on it. • The first pie 'thrown' is by Charlie Hall who stuffs one right into Hardy's face after Stan blows a raspberry at him behind his back. It's this act which leads to the all-out riot! 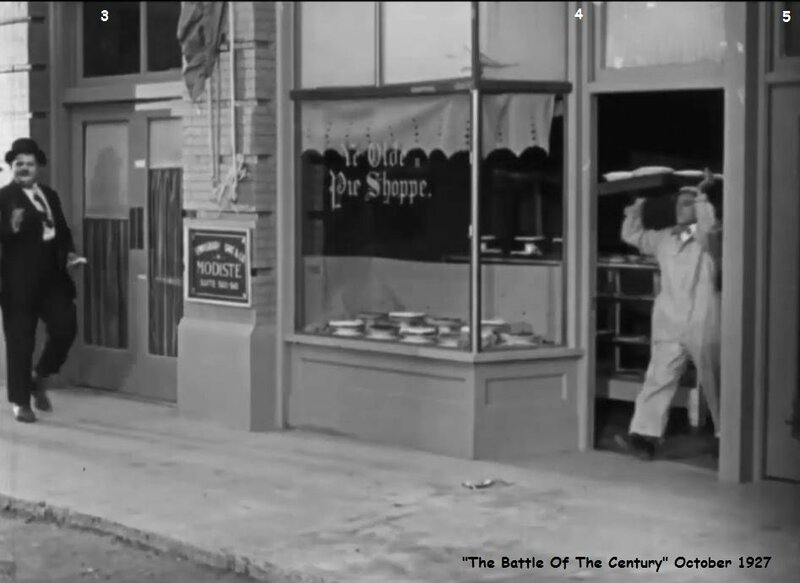 • When Bob O'Conor (the photographer) gets his pie you can see the hand throwing it at the right side of the screen! 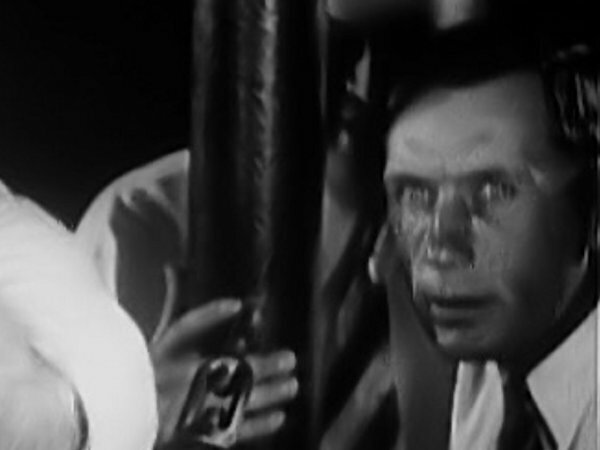 -Pie 1 is shoved into Hardy's face by Charlie Hall. 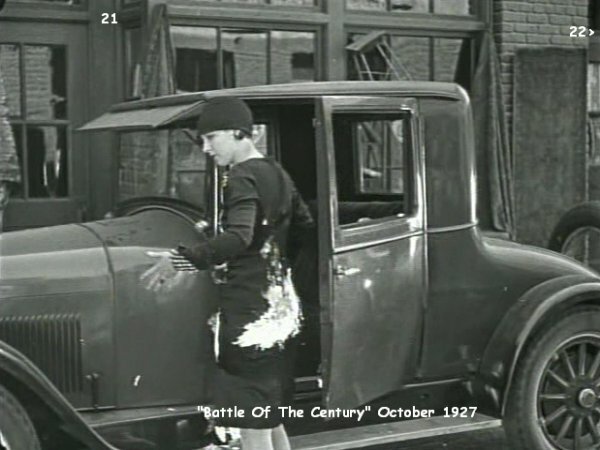 -Pie 2 is thrown by Hardy at Hall, but hits Dorothy Coburn's backside instead as she is getting into her car. 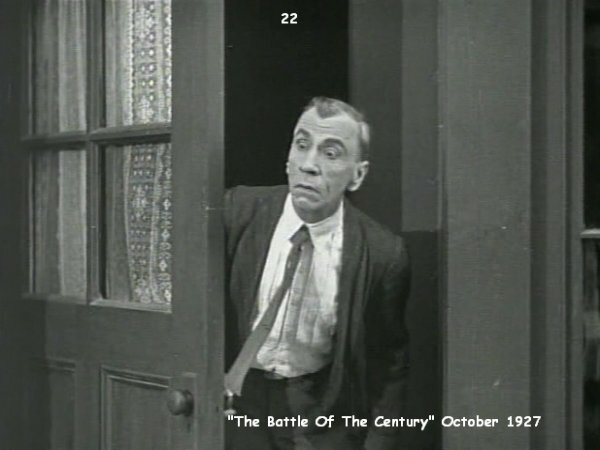 -Pie 3 is thrown by Hardy at Hall, but hits Dorothy Coburn's face instead as she turns around. 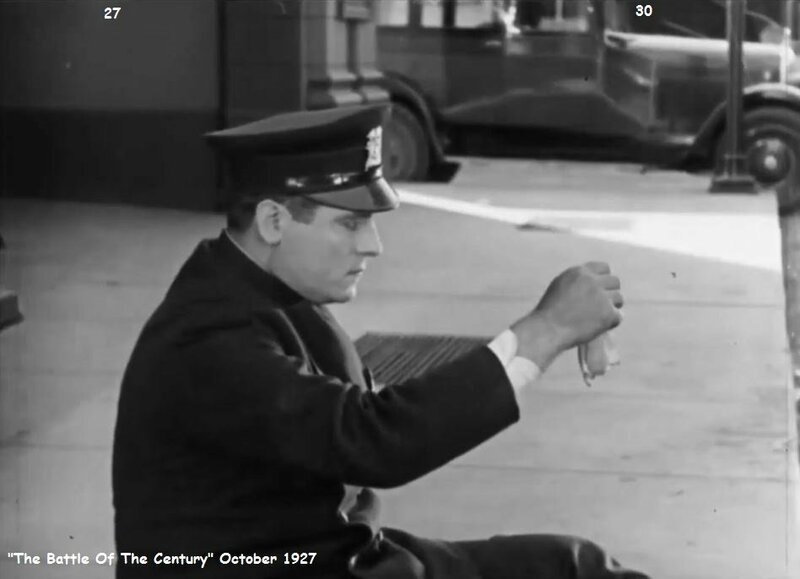 -Pie 4 is thrown by Coburn at Hardy, but hits Jack O'Brien as he is having his shoes shined. -Pie 5 is thrown by O'Brien at Hall, but it hits Laurel in the face. -Pie 6 is thrown by Hall at O'Brien. 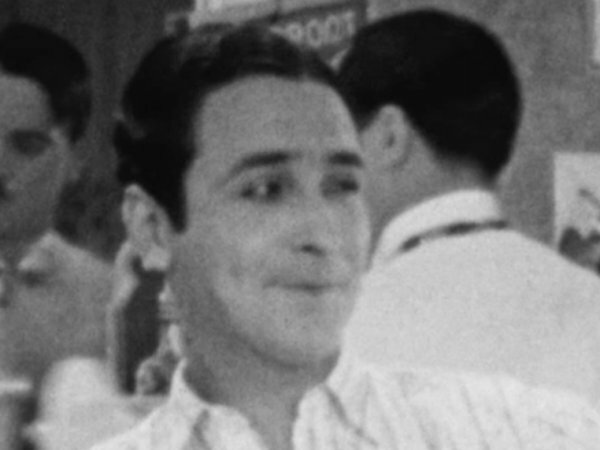 -Pies 7-11 are all thrown by Stan, Dorothy, Charlie, Jack and Ollie at the insurance salesman simultaneously, all scoring direct hits. 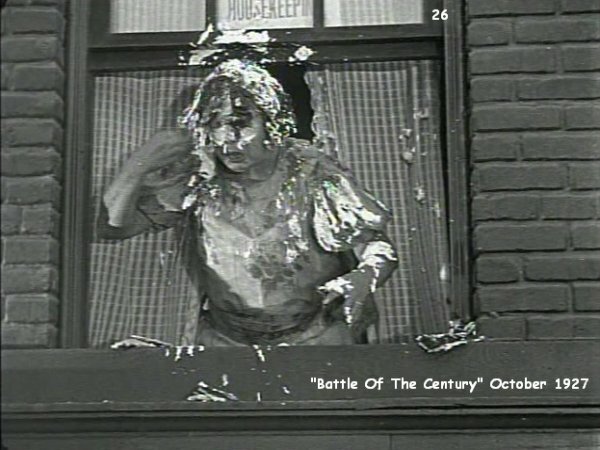 -Pie 12 is thrown by Dorothy at the Mayor. -Pie 13 is thrown by the Mayor at an innocent bystander. -Pie 14 is thrown by the bystander at the Mayor. 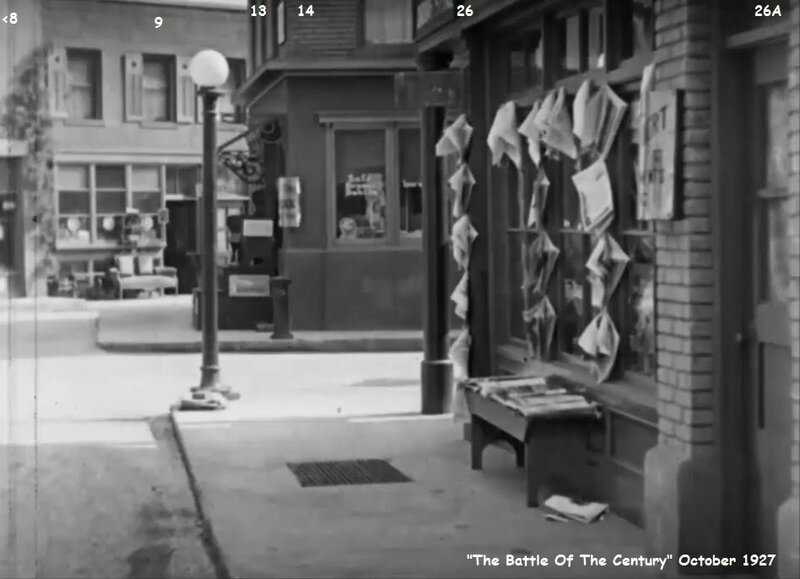 -Pie 15 is thrown by the Mayor at the bystander but it misses and hits a woman beating her rug. 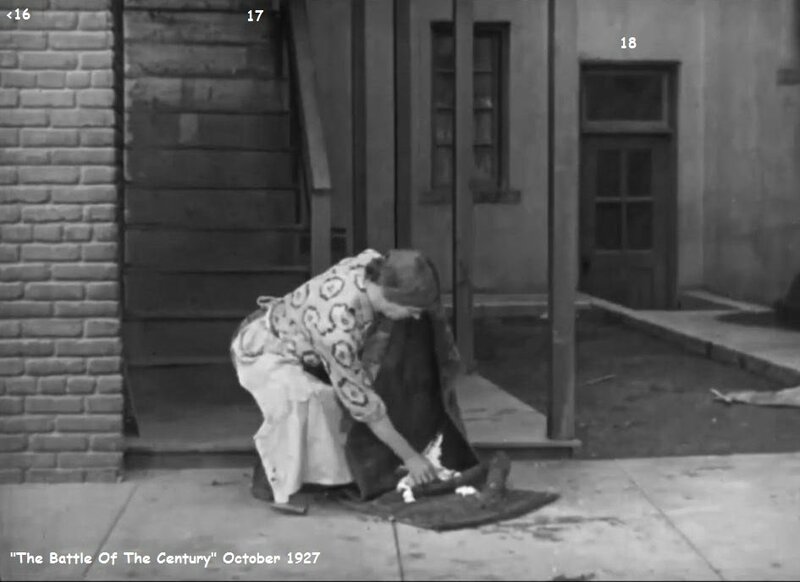 -Pie 17 is thrown by the second bystander at the woman. 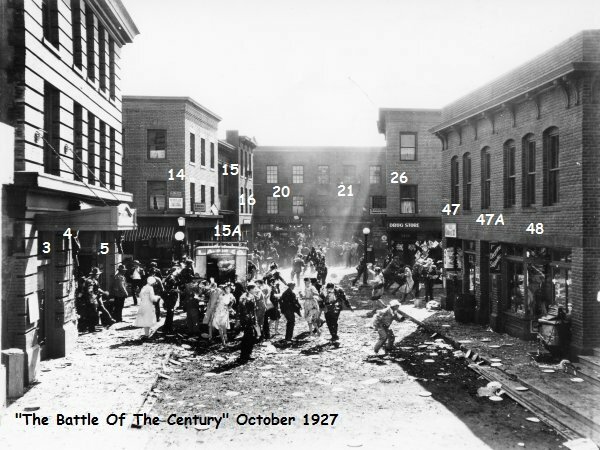 -Pie 18 is thrown by the woman at the second bystander but it misses and hits a man sitting in a dentist's chair with his mouth wide open. -Pie 19 is thrown by Charlie Hall at a third bystander who has wandered into the thick of it. -Pie 20 is thrown by the third bystander at a fourth bystander who didn't even say a word. -Pie 21 is thrown by the fourth bystander at a fifth bystander who is laughing at him. 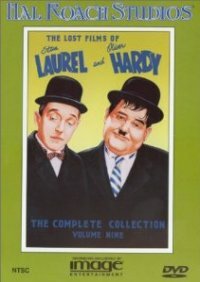 • "A classic film made all the more special to Laurel and Hardy fans because of the almost-complete footage being discovered in 2015. Unfortunately for them, many have not been allowed to view it due to petty politics and copyright problems." ~ Lord Heath.